I hope to stay in touch with you. Join me for what's going on in Idaho and District 20! 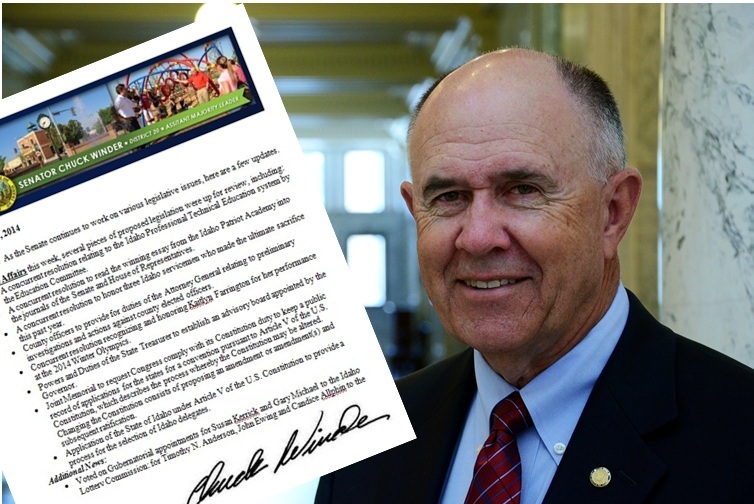 From important updates to legislation that matters to Idahoans, I help you stay informed.